Widely known as writer, musician, actor, comedian, screenwriter, and playwright, Steve Martin is curating the first major U.S. exhibition devoted to the groundbreaking Canadian modernist painter Lawren Harris (1885–1970). 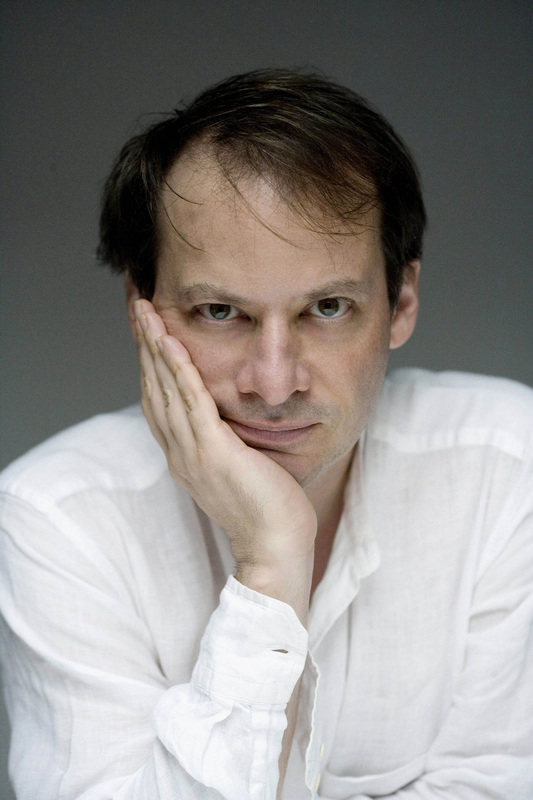 Joining Martin in conversation will be the essayist and staff writer for The New Yorker Adam Gopnik. Ticketing: Visitors may begin lining up at 5 p.m. when museum doors open to the public. (Galleries are closed on Mondays.) The box office will begin distributing tickets to Hammer members at 6:30 p.m. General admission ticketing will begin following member ticketing or 15 minutes before the program begins. General admission tickets are available one per person on a first come, first served basis.